Casinos have never passed the House, but supporters and opponents alike were expecting a much closer vote than the roughly 50-vote swing on Wednesday. The bill would have legalized two casino, one large and one smaller, with initial licensing fees of $80 million and $40 million respectively. Revenue estimates in the bill predicted up to $135 million in annual state revenue, but opponents questioned those numbers. The estimates did not take into account the opening of a casino nearby in Massachusetts. Supporters of casino gambling have said people who already are spending money at other casinos would either stay in or visit New Hampshire’s gambling halls, providing a revenue boost. But opponents have long argued that legalizing casinos in New Hampshire would bring negative social costs and provide an unreliable source of revenue. The bill included a strict regulatory structure developed by a bipartisan commission last session. “This is one of the best-vetted pieces of legislation to come down the pipe in a very long time, and I would say probably the best (gambling) framework of any state in the country,” Democratic Rep. Jackie Cilley said in support of the bill. Opponents also told their colleagues that despite the spending priorities they outlined in the bill — such as $25 million in revenue sharing for towns and cities — a future legislature could decide to use the money differently. Many Republican representatives rejected the bill because they do not want the state to choose who can and can’t build casinos. 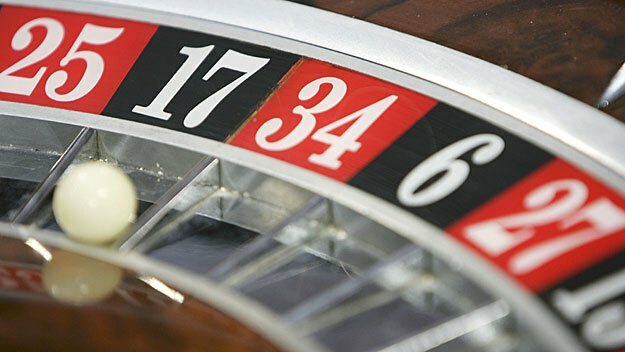 Republican Rep. JR Hoell proposed an amendment that would’ve eliminated all restrictions on gambling while a separate amendment would have allowed the state to license more than two casinos. Neither passed. “If we’re going to have gambling in the state, it needs to be managed under the free market,” Hoell said. Democratic Gov. Maggie Hassan is a strong supporter of legalizing one casino but said last week for the first time that she likely would have signed a two-casino bill if it included language to strengthen the licensing procedure before allowing a second casino. That provision was dropped from the bill before the final vote.